Take the chill out of your bed and keep your feet toasty warm with these easy to make therapy bags. 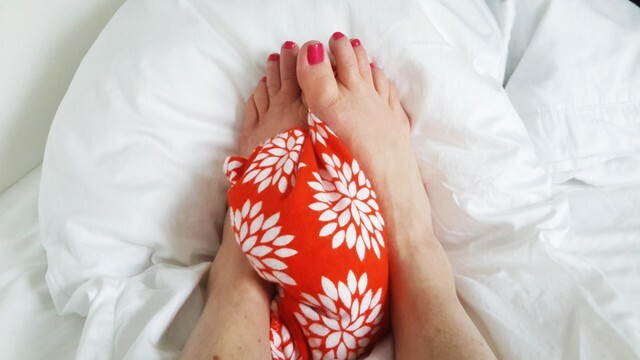 This DIY foot warmer tutorial will guide you through an easy, peasy winter sewing project. My husband and I have been using these for years. I guess we have become wimps in our old age, because now we can’t go to bed without a heated corn bag in our bed. My husband will heat one or two up and throw them under the covers a few minutes before we go to bed, then when we jump in, ohhhhhh nice and toasty. If you have cold feet, these are the bomb! Wrap your feet around one and you are good to go. These little bags are great for placing anywhere on your body that needs some soothing. You can also place the bags in the freezer to use as a cold pack. You can fill your bags with feed corn, rice, buckwheat, wheat or flax seed. I have tried all of them and feed corn seems to hold the heat the longest. Be prepared for what ever you use to smell when it’s heated- feed corn like popcorn, rice like cooked wheat, rice and buckwheat… smells a little grainy. The flax has the least amount of smell, but doesn’t stay heated near as long. I usually make a liner and a slipcover for my other therapy bags, but I don’t for the foot bags because it is jut too bulky. 1. Cut out a strip of fabric 22 inches x 11 inches. If you are using 45 inch wide fabric, you can get two bags out of an 11 inch strip of fabric. You might as well make two while you are sewing. 2. Fold in half with Right Sides Together (RST). 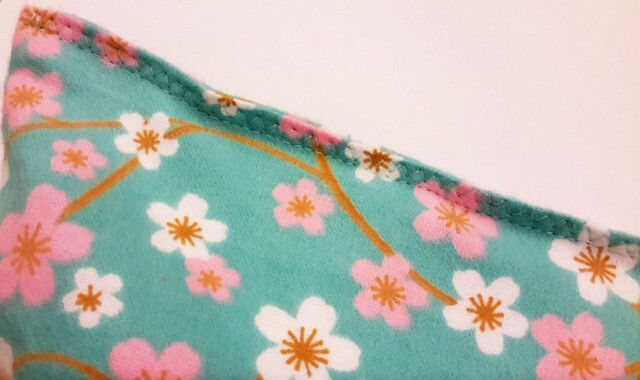 Sew down the sides, leaving the top edge open. 3. Turn inside out and fold the top edge down 1/2 inch. Press. 4. Fill the bag with 5 – 6 cups feed corn, or other filler of choice. 5. Line up the top edges, and pin in place. 6. 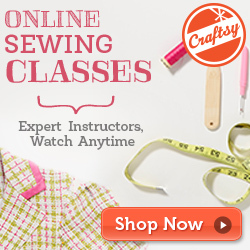 Sew along the top edge using a straight or zigzag stitch. To heat the bags: microwave for 2 minutes and flip over and heat for another 2 minutes. *note that all microwaves heat differently. To be on the safe side, perhaps you could start with 90 seconds on each side. If it isn’t hot enough, heat a little longer. These make really great gifts. You can download the tags here. 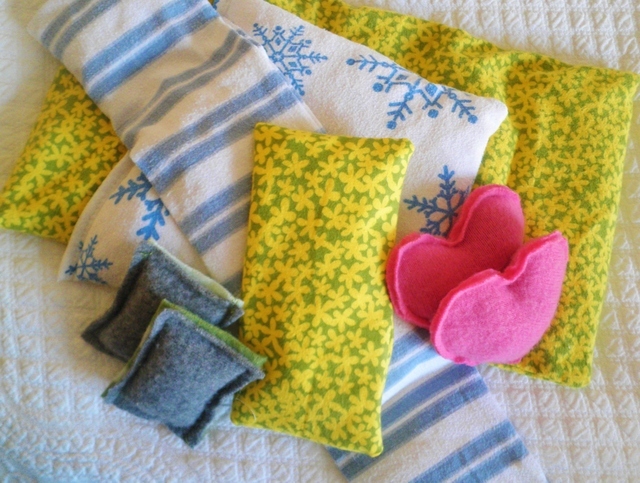 Make a matching eye pillow for a nice therapy bag gift set. You can get the other pattern to make the other bags here. Eye pillow, hand warmers, neck bag, big soothing sack all work well both hot or cold. Give your tooties some warm loven.